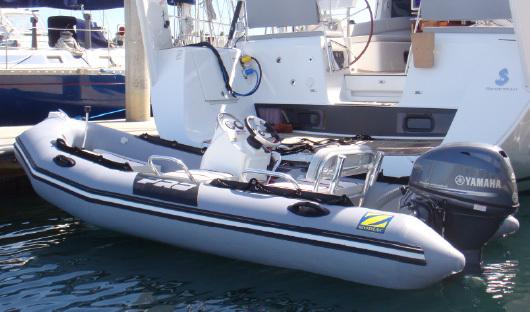 Maurer Marine offers the very best in inflatable boats by Zodiac Marine USA. We sell, service and repair almost all makes and models. 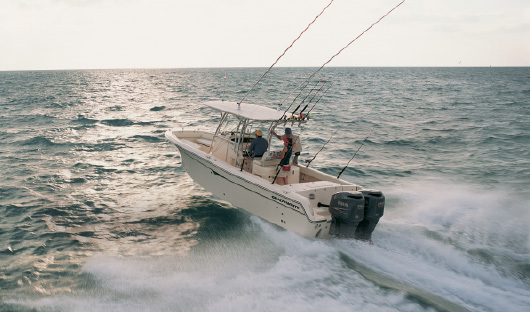 Let Maurer Marine be your authorized repair facility for all your boating needs..
With a track record of success, a service team of trained professionals, the right tools and a large inventory its no wonder Maurer Marine ranks among the best in the nation for sales, service and parts. Contact our team today. Maurer Marine is your local family owned and operated marine dealership that has proudly served the boating community since 1977. Maurer Marine is an authorized dealer for Zodiac Inflatable Boats, Mercury Outboard Motors, Suzuki Outboard Motors and Yamaha Outboard Motors. 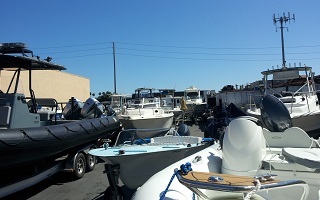 CONTACT USMaurer Marine has been proudly serving the boating community of Southern California for over 35 years. Contact our team today. 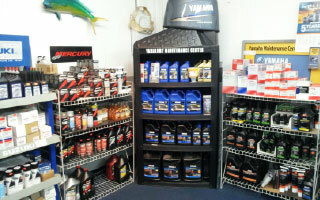 We are your dealer headquarters for Mercury, Suzuki, Yamaha, Zodiac, Novurania, Walker Bay, Newport Vessels and Prop Guard. We are an authorized dealer offering package deals and same day options. Contact our sales team today. Spend less time fixing problems and more time enjoying. Maurer Marine is your full service facility offering routine maintenance, warranty work, inflatable repair, mobile service and much more. Call and book your service appointment today. We offer a large selection of genuine OEM parts and accessories with quality shipping options? Contact our parts department today for a no-hassle free estimate. 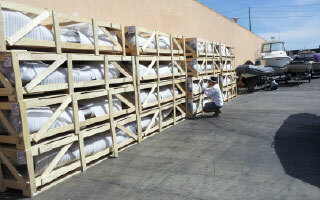 Most orders ship within 24hrs of order placement after verification is complete.